Self-inflation and a jet-propelled motor – the powerful SipaDrive – these paddleboards pump themselves up in less than 5 minutes and give you a boost to keep you on the water longer. Just one click and you’re paddling further than ever and coming back to shore safely, every time. The Drive is ideal for paddlers of all ages and levels. It can level skill gaps, keeping groups of different experience together all day. And when the wind changes or you hit an unexpected current, the motor can help you overcome a tricky situation. The SipaBoards All-Rounder is pure fun on the water. Strong and sturdy for paddlers of all ages and experience levels, the All-Rounder will give you countless hours of enjoyment. As the perfect mobile diving board, this board is ideal for those who want to spend as much time IN the water as ON it. The heart of every SipaBoard is an integrated jet propulsion engine and air compressor – the SipaDrive. It pumps your board and then gives you hours of thrust to complement your paddling. Our jet-propulsion system is seamlessly nestled into the board, eliminating all drag when the engine is off and you just want to paddle on human power. The SipaDrive is emission-free and barely audible, so you can take it even on protected waters and enjoy the peace and quiet. It provides 3 hours of fully assisted cruising at a speed of 2 knots, with a max speed of 4 knots. 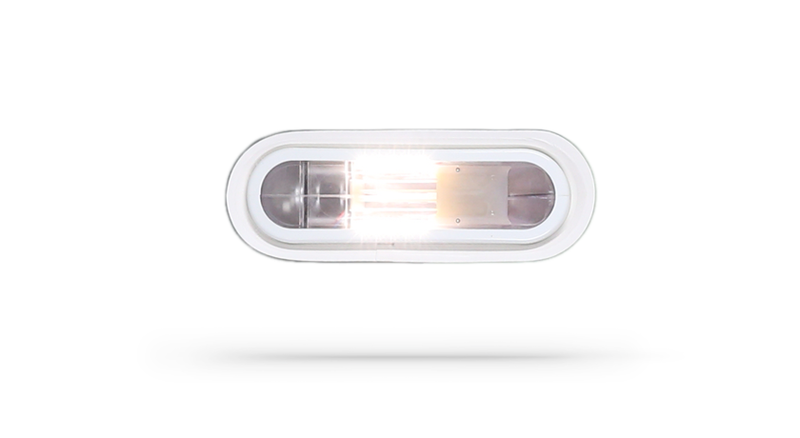 LEDs light up the world under your board so you can paddle long into the night. A handy safety feature and an enchanting way to explore the water’s depths. The support jet engine offers an extra kick when you need it for recuperation, for overcoming bad conditions, for extending your session, or just for fun. 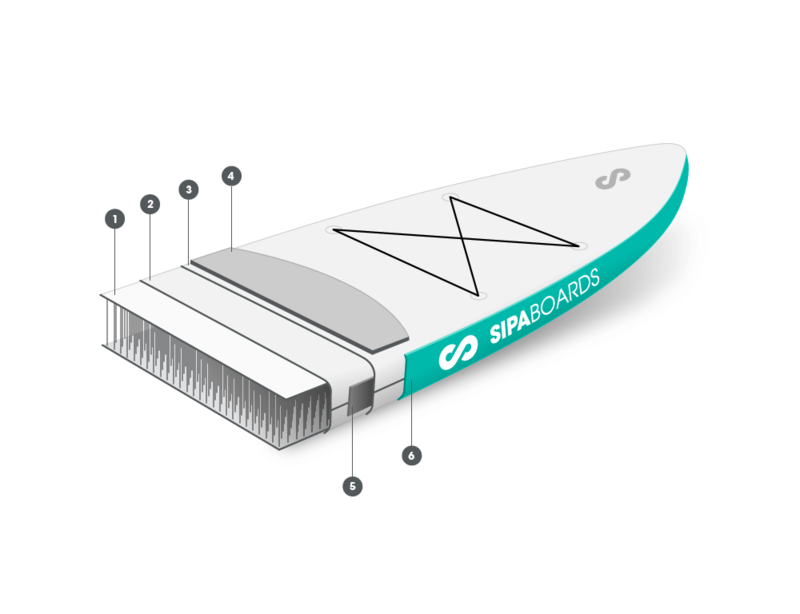 The SipaDrive does the hard work for you, pumping up your board in just a matter of minutes, while you focus on getting ready to paddle further than ever before. All boards feature our safety and carry – dual purpose leash. It is there to keep you and your board together on the water, but also as a shoulder strap for easy transport. All SipaBoards come with a high quality, durable, easy to use board bag that lets your board air out while already packed. Dropstitch technology joins the top and bottom layers of the SUP with thousands of filaments, making for a rock-hard SUP that you cannot overinflate. 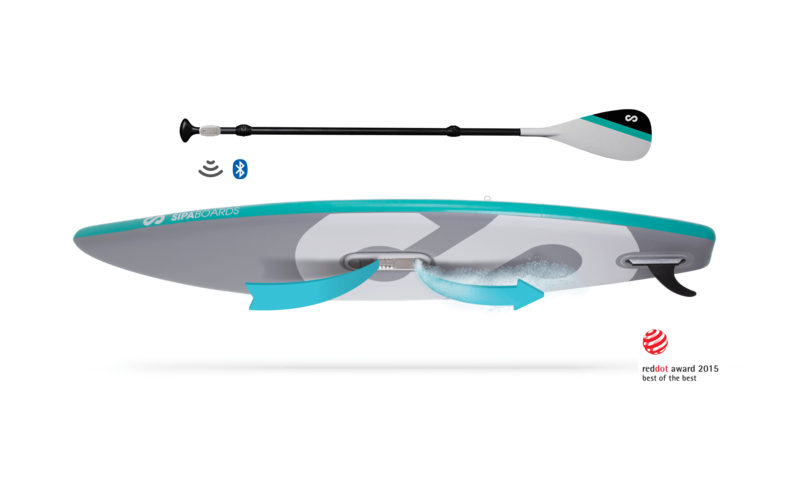 Double layer vinyl & reinforced edges increase board stiffness and speed on the water making this sup fast suitable for longer paddle adventures. 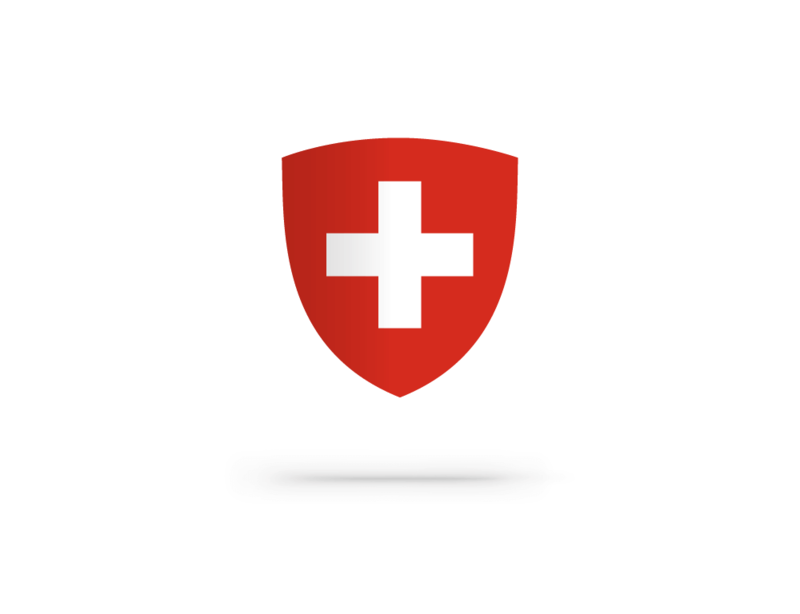 All boards are made of sturdy high quality materials and go through a Quality Control Check by our Swiss manufacturing partner. 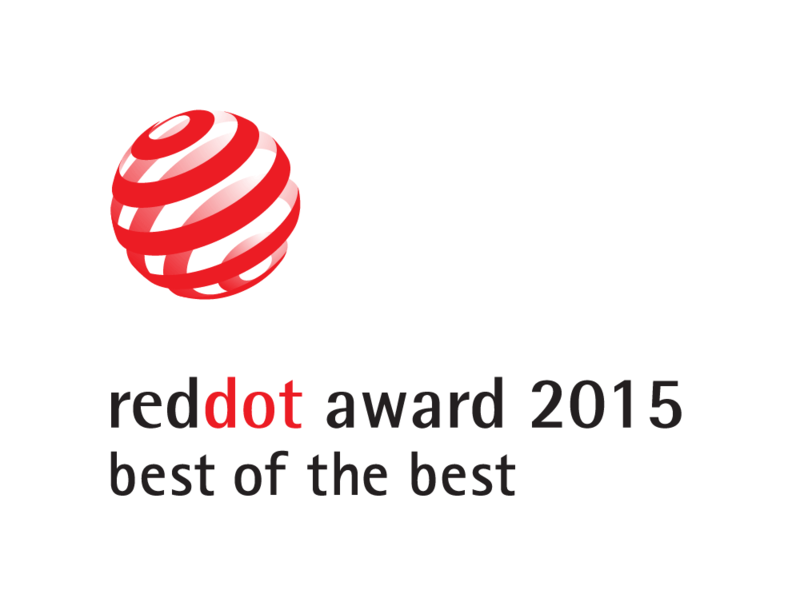 SipaBoards received an international product Red Dot Best of the Best Design Award 2015. A panel of globaly renowned and qualified design experts recognized our board as one of the special few (39) products among 4680 entries from 61 countries for its Concept Design and awarded us the higly valued Red Dot Best of the Best quality stamp. SipaBoards Drive are available direct from manufacturer without middlemen. This is how we can offer premium innovative boards at such an unbelievable price.